A forum about guidance. How do we know it? This topic deserves its own forum. 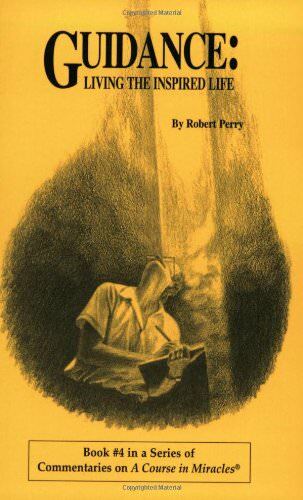 I am currently reading the book "Guidance:Living the Inspired Life" by Robert Perry https://www.amazon.com/Guidance-Living ... bert+perry. I was given the book by someone in my local ACIM group. There are several used copies on Amazon for two bucks plus shipping. I am about half way through but I am struck by the sheer practicality of the book. The one revelation that I have taken note of is the necessity to heal one's mind on a subject before receiving guidance on that topic. For instance, if you are resentful towards someone, you need to release that resentment thoroughly before seeking (and receiving) guidance on the relationship.